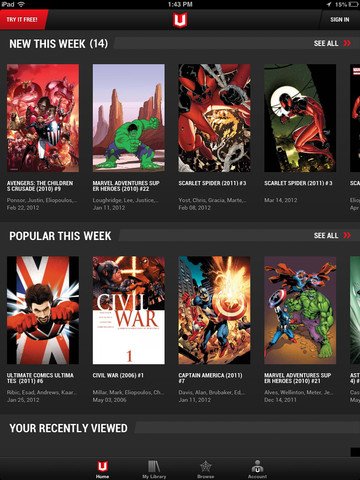 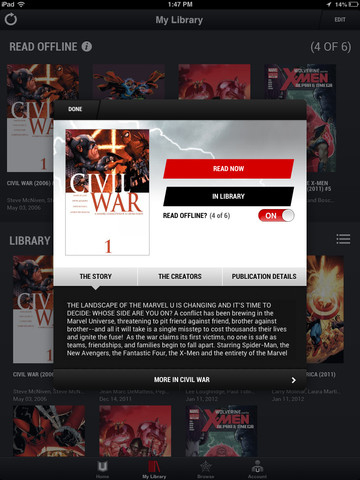 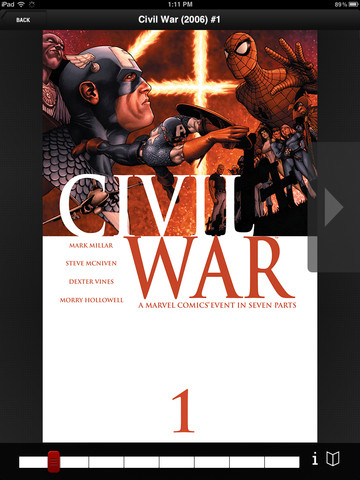 Gain access to over 13,000 titles on the go with the mobile version of the Marvel Unlimited all-you-can-read service. 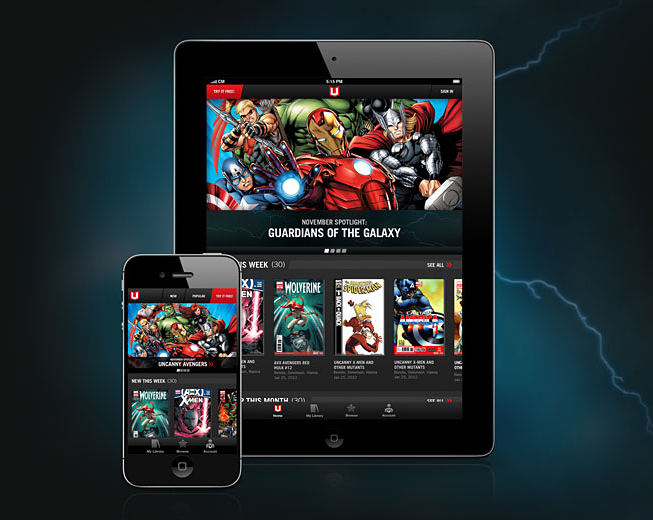 The subscription itself costs $10 a month or $60 a year. 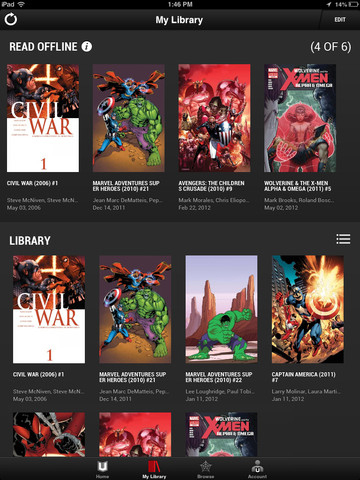 Android app coming soon.